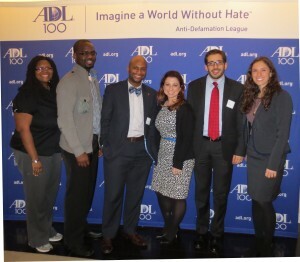 ADL New York Region’s Intergroup and Interfaith Initiatives focus on increasing understanding and communication between different faiths and ethnic groups. Our programs and initiatives are designed to dispel some of the most persistent stereotypes – from accusations of ritual murder to modern permutations of anti-Semitism that have arisen from the Arab-Israel conflict – as well as to create civil rights alliances and partnerships to ensure that we can best fulfill our mission of working against hate for all. 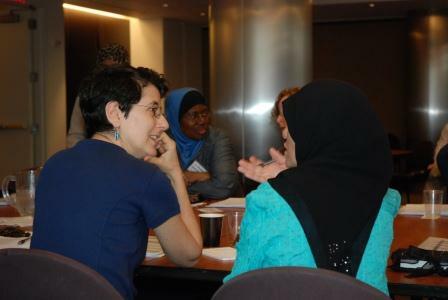 We work on multiple fronts, interacting with religious leadership, ensuring positive content in classrooms, and bringing individuals together for far-reaching discussion and dialogue. Simultaneously, we also work together with partners we have developed in other faith and ethnic communities to create broad based coalitions that work together to confront civil rights issues that range from marriage equality to first amendment rights to racial and religious discrimination. In so doing, we further under standing and cooperation and move our state and our world one step closer to becoming a world without hate. 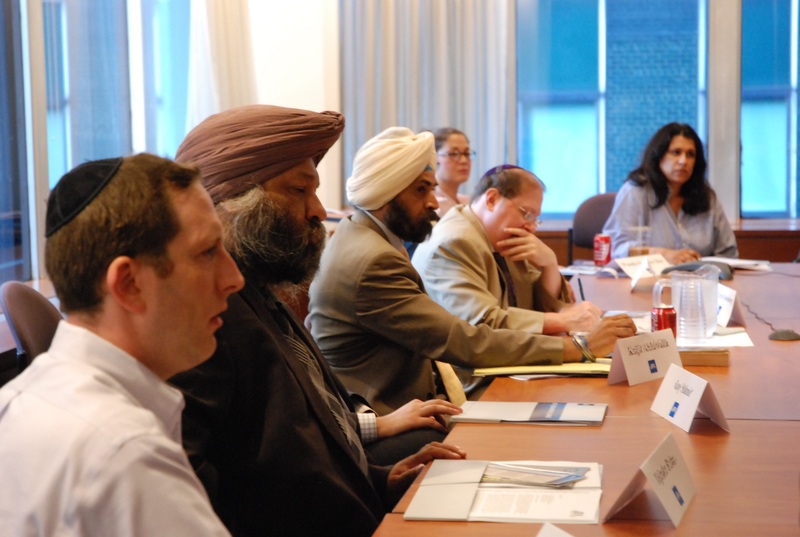 Establish powerful and impactful programs that connect the ADL and the Jewish community with the various faith and ethnic groups of New York. 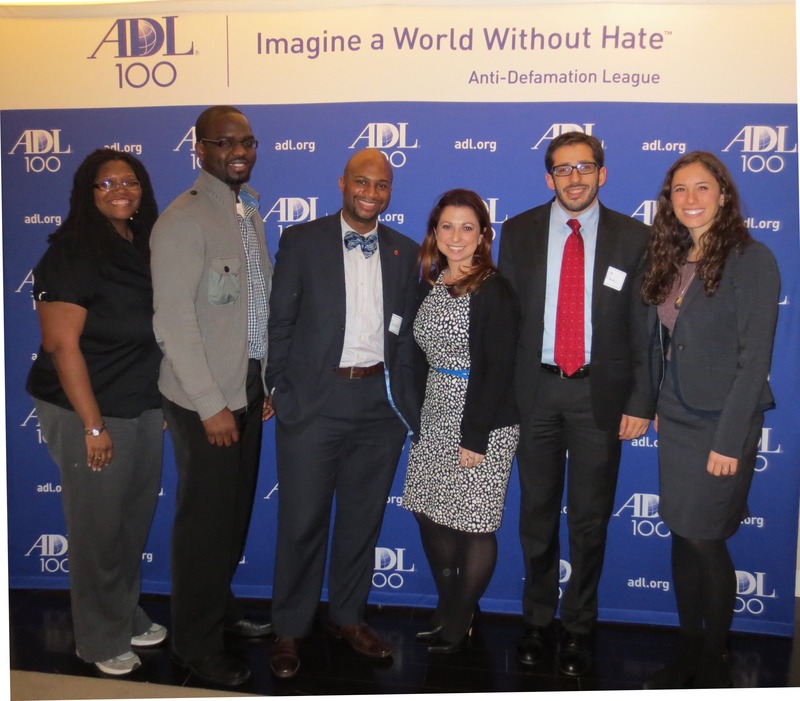 Enable the ADL to serve as a resource to various groups experiencing discrimination, prejudice, or hate. 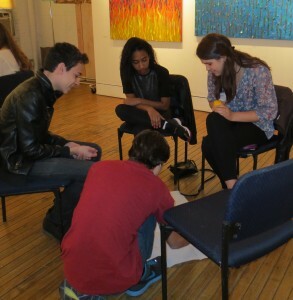 Proactively target stereotypes by bringing diverse groups together. Enable communities and individuals to be advocates for understanding, cooperation, and respect. Book signings, speakers, panels, and more. We continue to develop and grow partnerships and programming to work toward a world without hate. Join us!